Paige and Chris were married this summer at Cobblestone Park Golf Club in Blythewood, SC. Earlier this spring, I photographed Paige at the beautiful Club House at Cobblestone for her bridal portraits. We also walked around the golf course for some outdoor photos on the bridge and by the water. After all the fun I had with her and Chris during their fall engagement photos, I knew couldn’t wait for her bridal portraits. Paige made such a gorgeous bride, and I am so excited to share a few favorites from her bridal portraits. 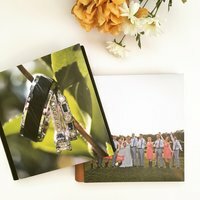 I’ll be sharing their wedding photos here soon!